A beautiflul jade green that comes in lengths approximately 16" long. Diameter of 7-9mm but may vary. 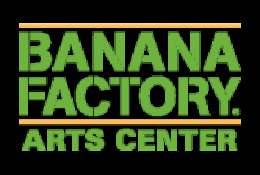 33 COE. Sold by the pound. 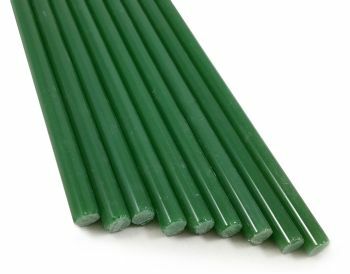 Jade Green Borosilicate Colored Glass Asian Rod and Tubing 33 COE high temperature glass, measuring 16-inches in length and 7 to 9 millimeters / 0.19 to 0.27-inches in diameter.